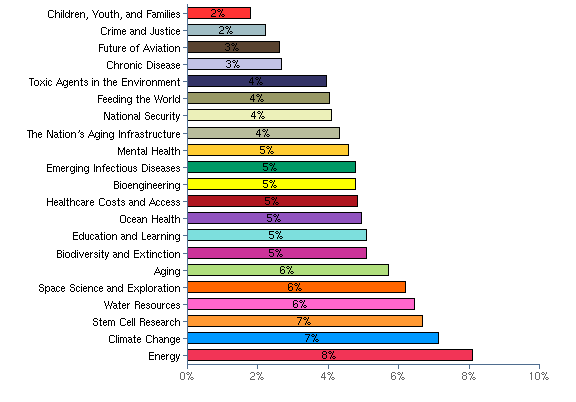 Results from a survey by the National Academies in 2009 about which topics in science matter most. I periodically survey my students about topics of interest to them and the class. A survey on students’ eating habits: Click Here to take survey. Mid-course survey – for next year!